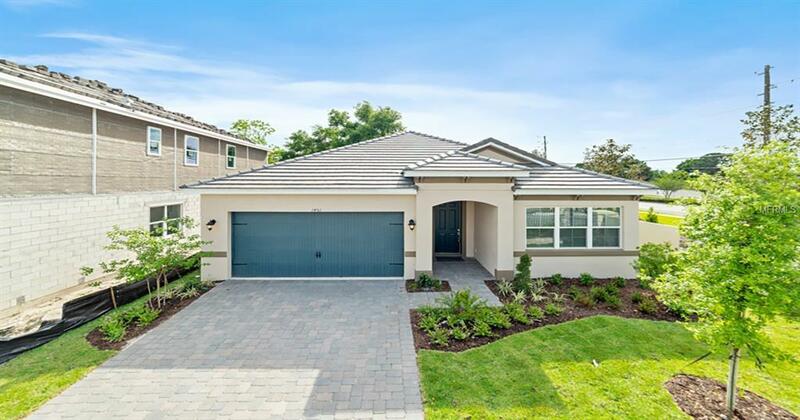 Under Construction - Estimated Completion February 2019 - BRAND NEW home located in gated Winter park community!! Small 28 home community with access to Lake Florence with community dock, bring your fishing pole or paddle board and enjoy the sunsets. 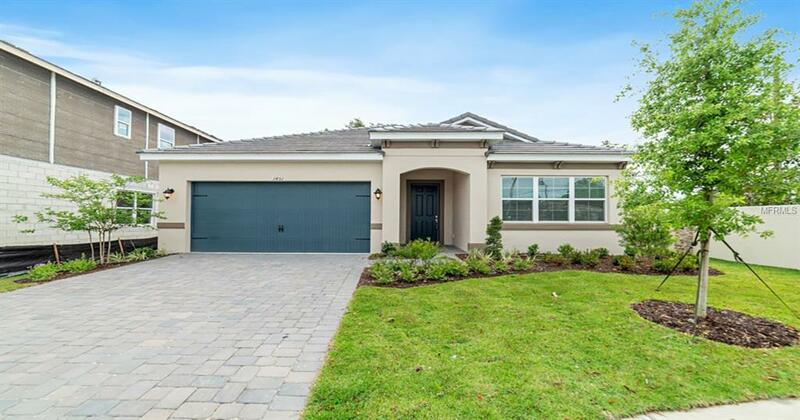 The Saint Thomas is a spacious single story ranch with 10 ceiling and a large open concept living area, perfect for entertaining and centered around the beautiful gourmet kitchen. 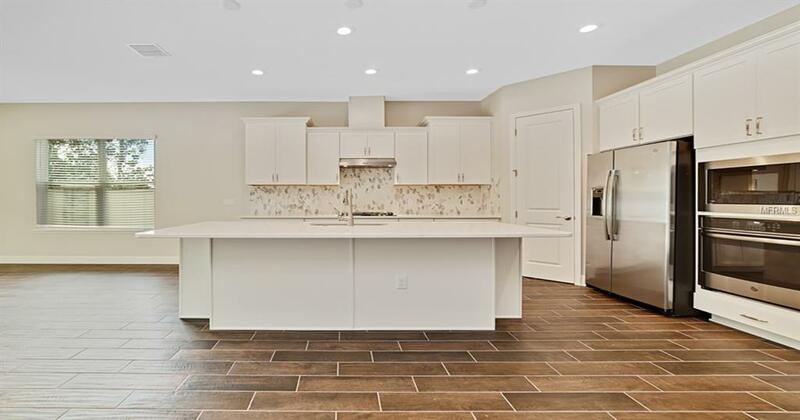 The upgraded kitchen is nicely appointed with stainless steel appliances (Including the Fridge), 42" bright light cabinets w/ crown molding and Quartz countertops. The common areas, kitchen and owners suite have 4' house extension which gives the most important rooms in the house, several hundred extra square feet. Just off the 29 foot deep great room, you'll find the 21' deep OVERSIZED owners RETREAT. The master bathroom also enjoys a spacious owners shower and large walk in closet. Warm brown wood-look tile in main living areas give a luxurious feel as soon as you walk in. The extended lanai and 16' sliding glass door turn the large common areas into an indoor-outdoor space, perfect for entertaining. And to round out this home is the oversized 2.5 car garage for extra storage for a work bench small vehicle. 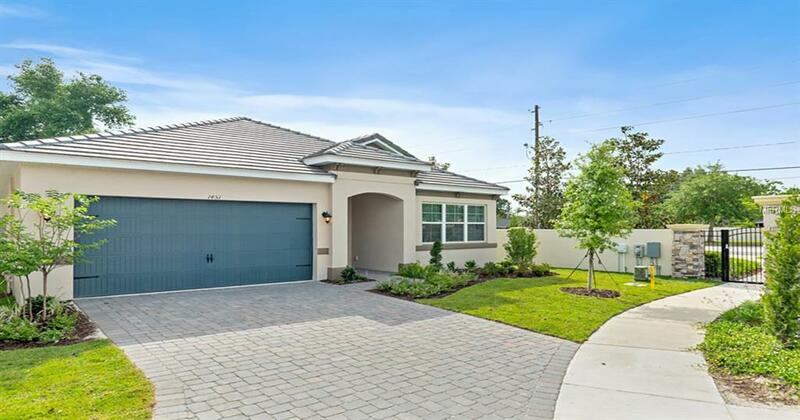 All photography are of a Saint Thomas model home. Finish may vary from those shown and home in unfurnished. Please see sales associate for exact finish descriptions.